Trudie German is an inspiration. Her real-life approach to fitness makes her sunny disposition not only likable, but also very aspirational. Just one look at her Instagram account (@bodyenvy1) and you’ll see someone who is friendly, tells it like it is, and obviously works hard to stay fit. Another thing that’s hard not to notice: Her amazing abs! 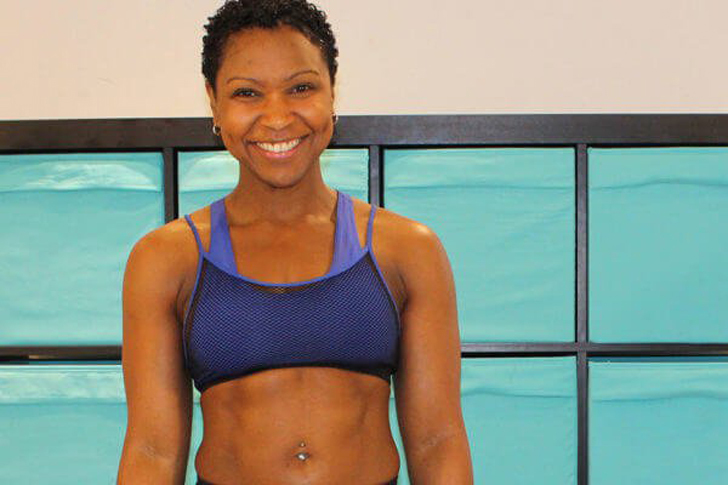 And when the personal trainer and owner of Body Envy told us that she didn’t grow up with a natural six-pack, we had to find out how she did it—and she did it in her 30s. Everybody wants to know how to get abs, but what made you really commit to it? They say abs are made in the kitchen. So, do you think a restrictive diet plays a key role in how to get abs? There you go! It’s as easy as one, two, three, and four.